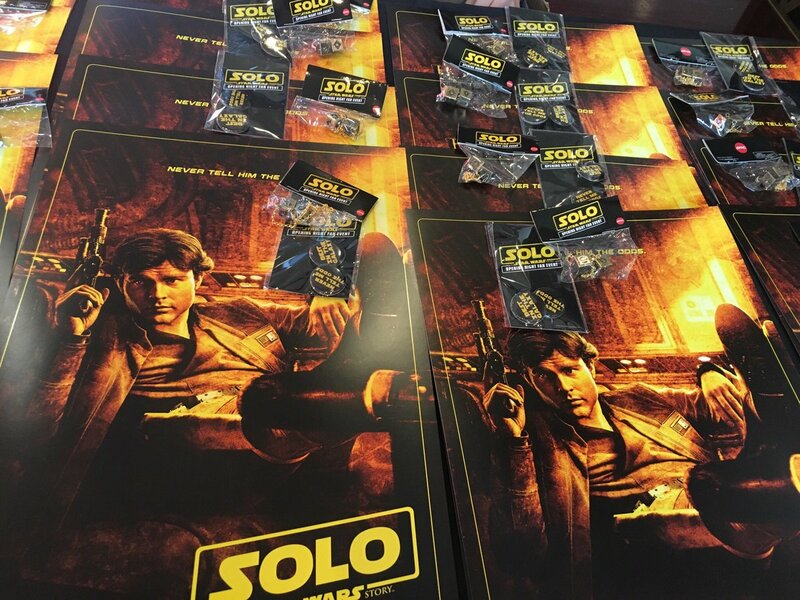 Last week the latest installment in the Star Wars universe, Solo: A Star Wars Story, was released to some quite mixed reviews. What did we think of it here at Nerd of Paradise? Listen to Kate’s unfiltered thoughts as she left the theater immediately after her first viewing and find out!